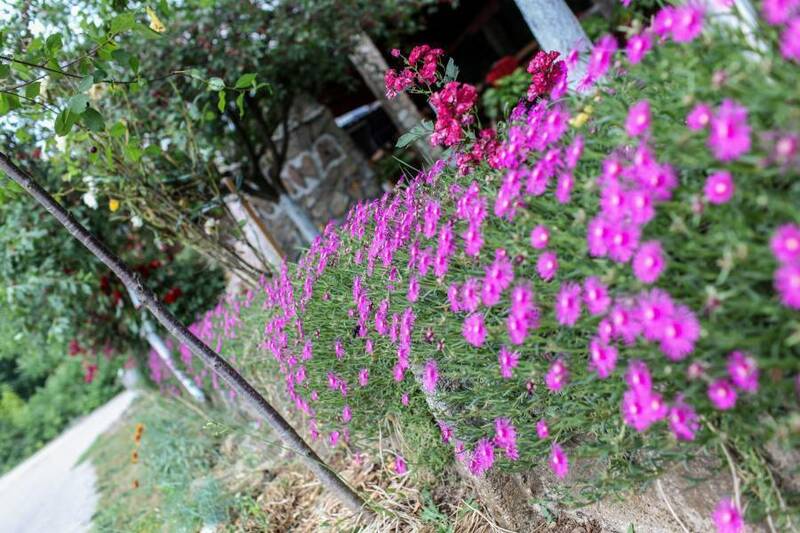 More than 28 years pilgrims are coming to our guesthouse, and we want that our experience make your pilgrimage one to remember. Every year volume of our business is increasing, new guests are coming and old guests are getting back to us. What is so attractive in our pension to people which keeps them getting back? Main motto which determines our work is: maximum of professionalism, always fast, kind and adequate service. 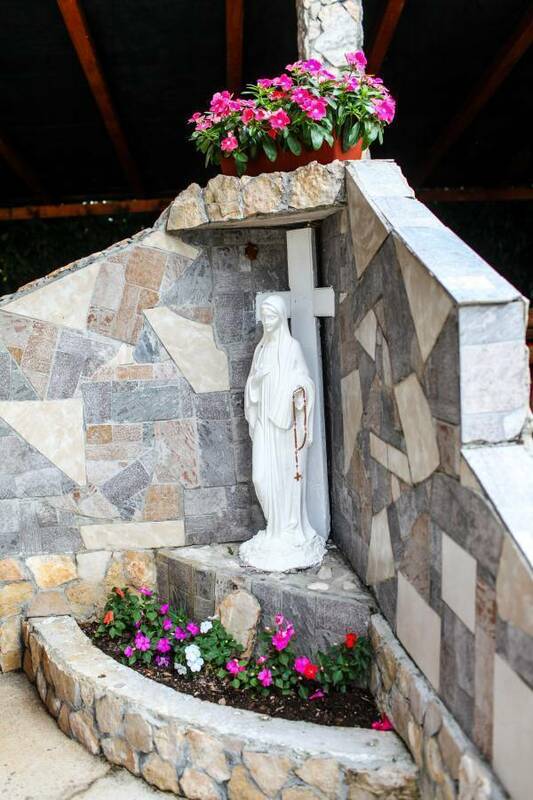 Our goal is to provide the best pension service in Medjugorje. Our kitchen and restaurant staff is capable, experienced, maximum kind and serviceable and they work excellente – food is one of our top advantages! We offer you fresh, delicious, homemade, traditional food which is adjusted to all tastes and always specialy praised from our guests. The guesthouse has fully equiped rooms with bathroom. Restaurant is air conditioned and comfortable. Hosts of pension speak foreign languages, so you will not have problems in communication. The pansion is situated nearby the Saint James church (50 m from main street, and 700 from church). It is placed on a peaceful and quiet area, with pleasant surrounding and terrace. We also have our safe big parking space for buses and cars. We are looking forward to your stay! All rooms are equipped with bathroom and shower, there are no shared bathrooms. Big terrace is available for all guests. Our house is not on the main street, so you can be relaxed, we have a playground in front our pension, for children. Price for large groups can by arrangement. We also have our taxi service, from airport to Medjugorje, and back. You can be free to send us your request. 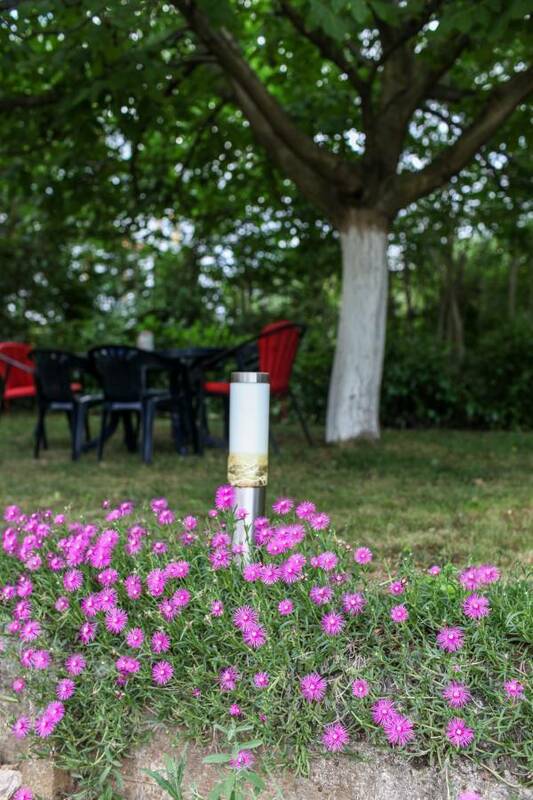 We offer good rest in our home, surrounded by pure nature in quiet part of Medjugorje, with good service and food. Each room has a bathroom, hot water 0-24. We are cleaning the rooms every day, clean towels also included in price. Rooms are single, double, triple and by request quatro bedded rooms. Payment is in EURO, we do not accept credit cards. When you enter in the center, before post office (300 m) and church (750m), you will see market "DM" on your right side and big market "NAMEX" on your left side, turn on left, our guest house in right behind this blue market "NAMEX". If you need a taxi from any place, Croatia or BIH, call us and we will send our taxi to pick you up. We are located in the center, 300 m from the post office and bus station. In center, you will see big market "Namex" on your left side, our hotel in behind this market. 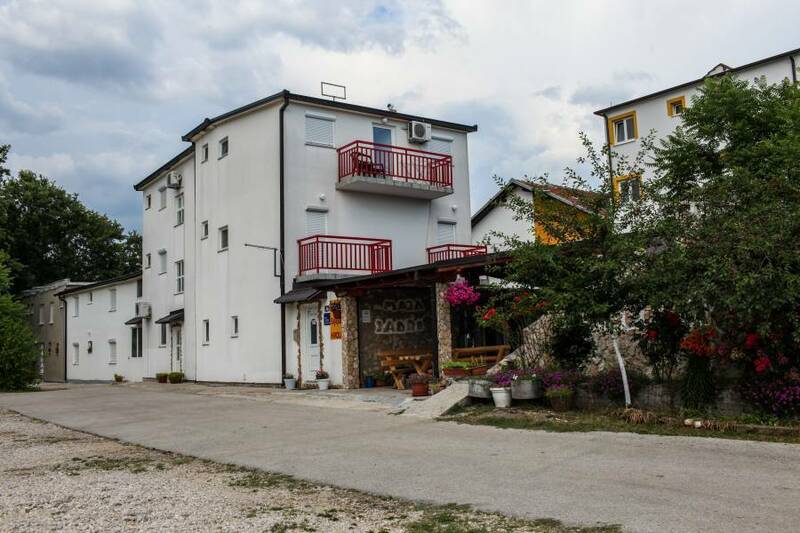 Two nearest train stations are in Mostar 30km and Sarajevo 150km. Please, if you take train (or any other transport) carefully organize your tour and be free to contact us if any problem appear.